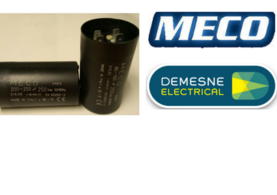 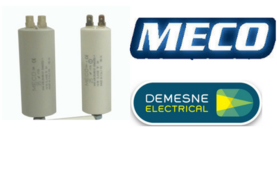 MECO have been producing electric Capacitors, made in polypropylene film, since 1977. 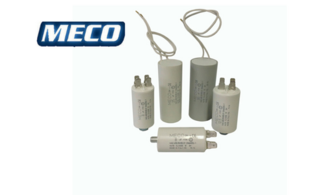 Through their constant research MECO provides us with High level quality products! 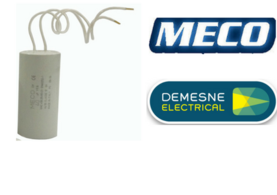 FREE Delivery on Orders over €150 - Express Delivery - Order Online Now!